It feels like Michael Fassbender has been attached to an Assassin’s Creed movie for years, to the point where we began to wonder whether this movie would ever actually exist (it at one point was scheduled to open in theaters three months ago). But, it really is happening now and we have the proof. Filming on Assassin’s Creed begins on Monday and we’ve got a first look at Michael Fassbender as his brand new character. Courtesy of Yahoo! Movies we now know what Fassbender will look like as Callum Lynch. Wait, who’s Callum Lynch? Those familiar with the many Assassin’s Creed games won’t find that name familiar at all, because it turns out the character was created specifically for the film. Because this version — directed by Justin Kurzel, who recently worked with Fassbender on Macbeth — isn’t adapting any of the storylines from the games, producers felt it wise to simply introduce a brand new character in the Assassin’s Creed world. Joining Fassbender in the film are Marion Cotillard (who also worked with both Fassbender and Kurzel on Macbeth), Michael Kenneth Williams and Ariane Labed. 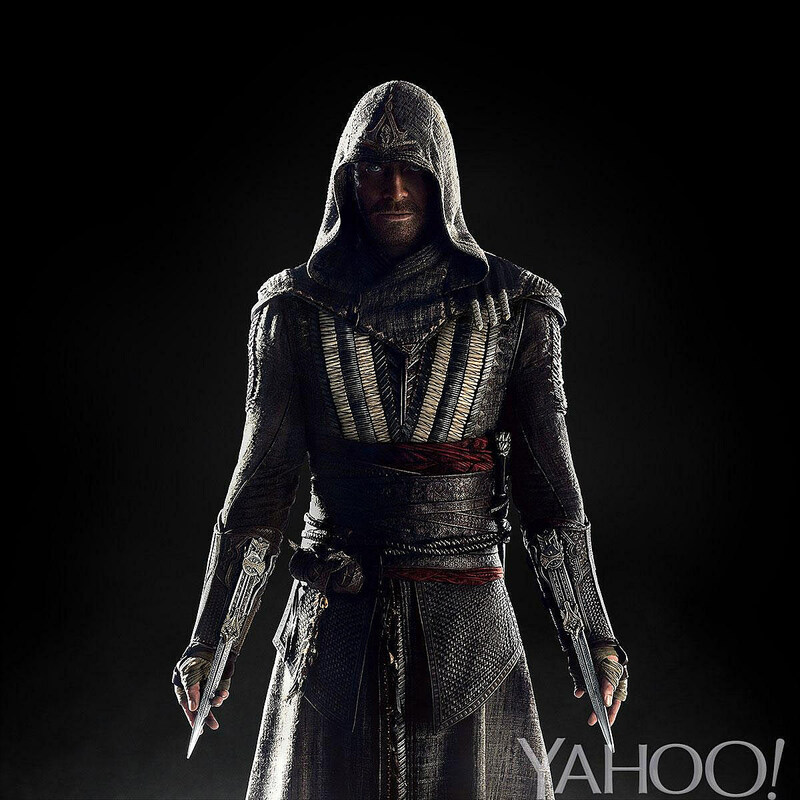 Assassin’s Creed is currently scheduled for release on December 21, 2016, just five days after Star Wars: Rogue One.